Our Fourth and Final Article of this Issue! Dr. David Smith is the Director of the Centre for Environmental Management in the Institute for Sustainable Development at the University of the West Indies (UWI, Mona Campus). 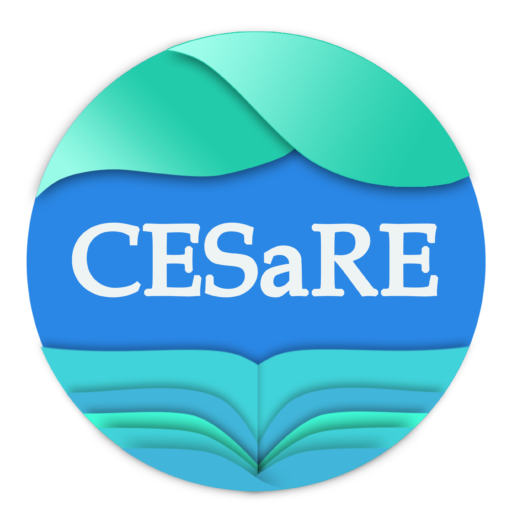 He gives CESaRE our fourth featured article in the Inaugural Issue. He delves into the impacts of Climate Change in the Caribbean, and the fundamental changes needed to make our vulnerable islands more resilient. Climate change has major implications for our islands in the Caribbean. Who is most affected? How can we build resilience sustainably? Why are we lagging behind? Get answers to these questions and much more through Dr. David Smith’s article, featured below. Dr. Smith has worked in academia, civil society, the private sector and the United Nations; focussing on Sustainable Development, Biodiversity Conservation, Climate Change, and Disaster Risk Reduction. He is currently the Director of the Centre for Environmental Management in the Institute for Sustainable Development at the University of the West Indies (UWI), the Caribbean Chair for the Sustainable Development Solutions Network 1 and a member of the Independent Group of Scientists preparing the UN Global Sustainable Development Report 2019. The Institute researches Sustainable Development Governance and Policy, Disaster Risk Management and Environmental Management. He is currently focussing on the Green Economy, mapping disaster risk and hazards and helping SIDS achieve the SDGs. At the Jamaica Office of the United Nations Development Programme he managed UNDP’s Environment, Energy, Climate Change and Disaster Management programme in the Bahamas, Turks and Caicos Islands, Cayman Islands and Jamaica and was responsible for programme execution and resource mobilization. He was a Regional Councillor for North America and the Caribbean and the Chair of the Business Committee of Council for IUCN, The World Conservation Union. He was on the Board of the Caribbean Conservation Association 2 and was the Executive Director of the Jamaica Conservation and Development Trust. He was on two Government tribunals that dealt with physical planning and environmental offences and several policy development committees of the Jamaican Government. He has helped to design environmental financing mechanisms in Trinidad and Tobago, Jamaica, Uganda and Guyana.